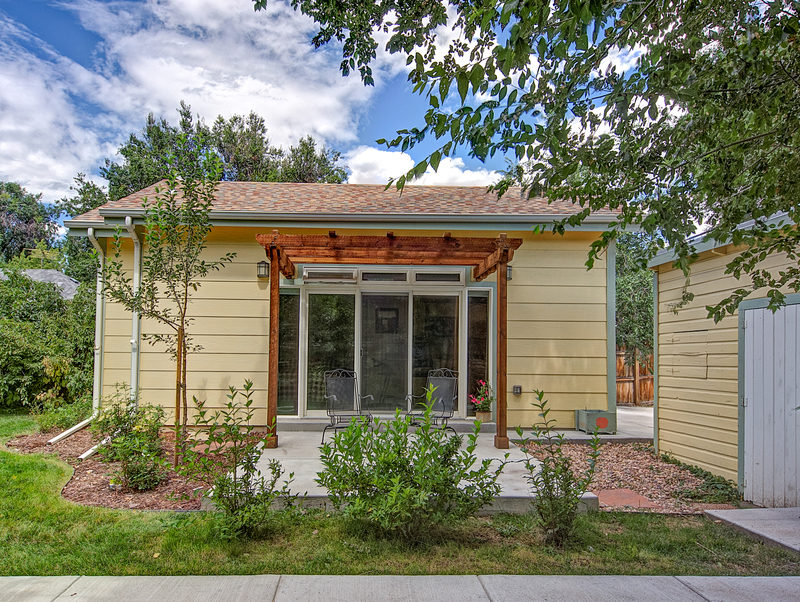 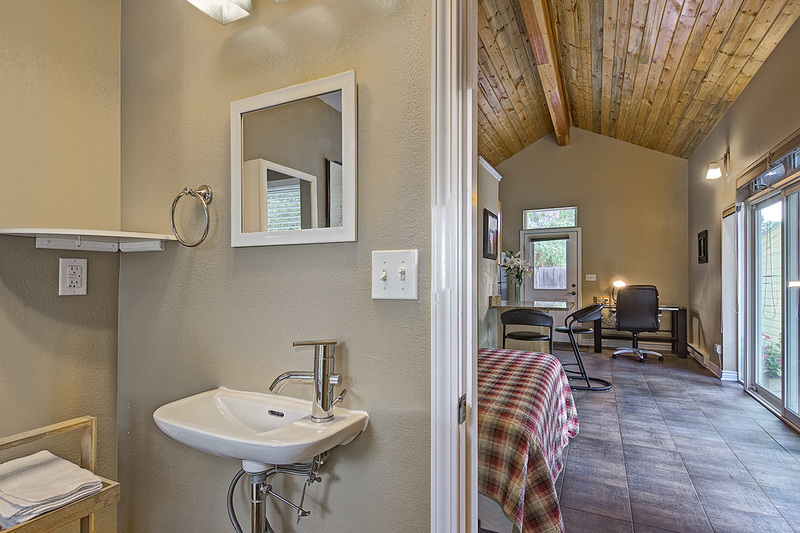 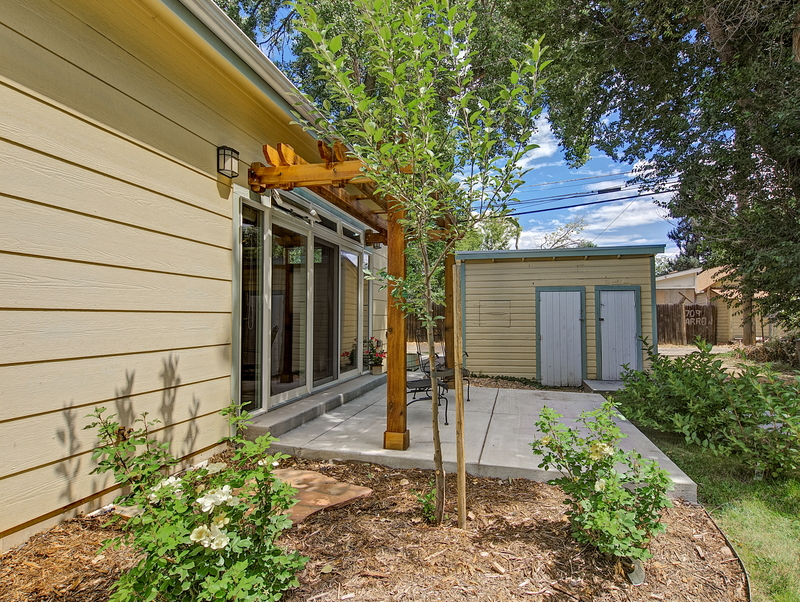 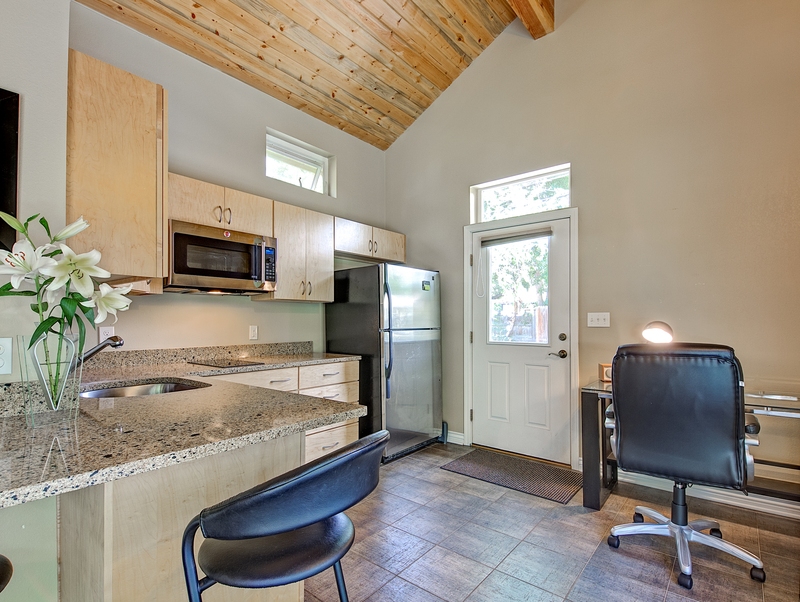 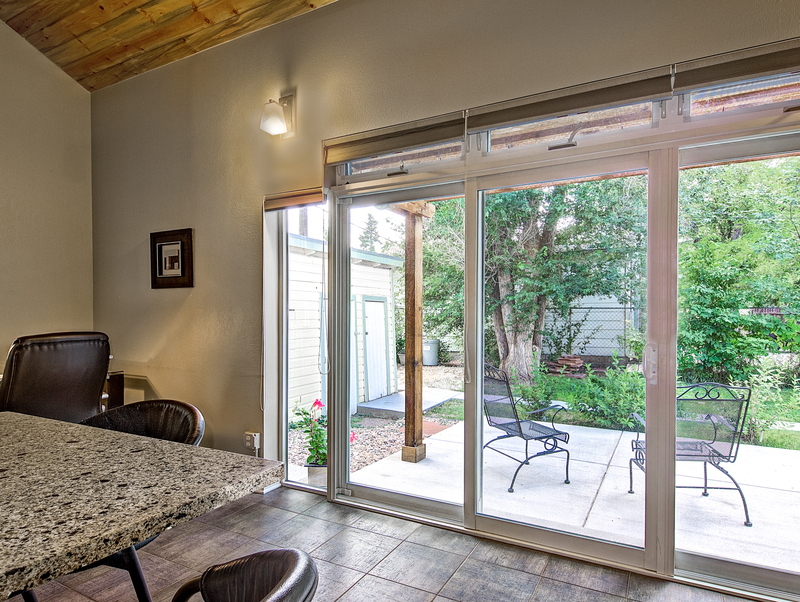 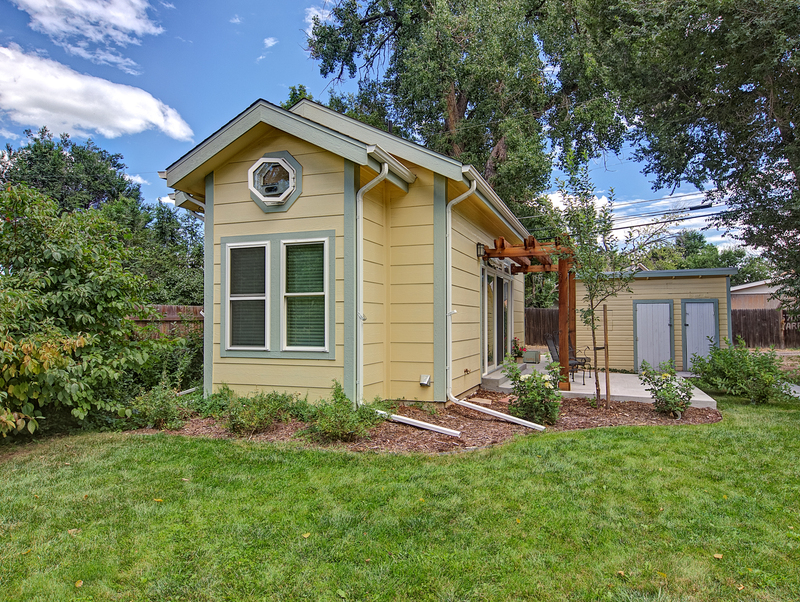 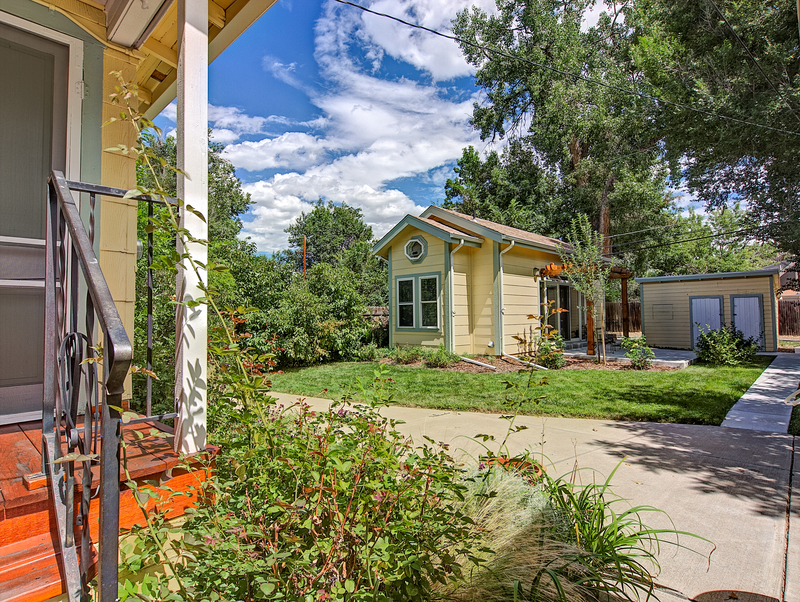 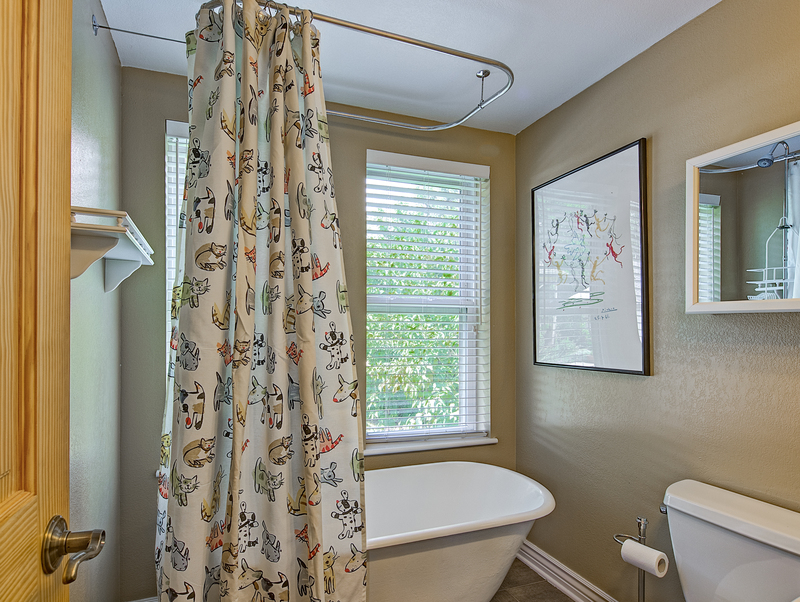 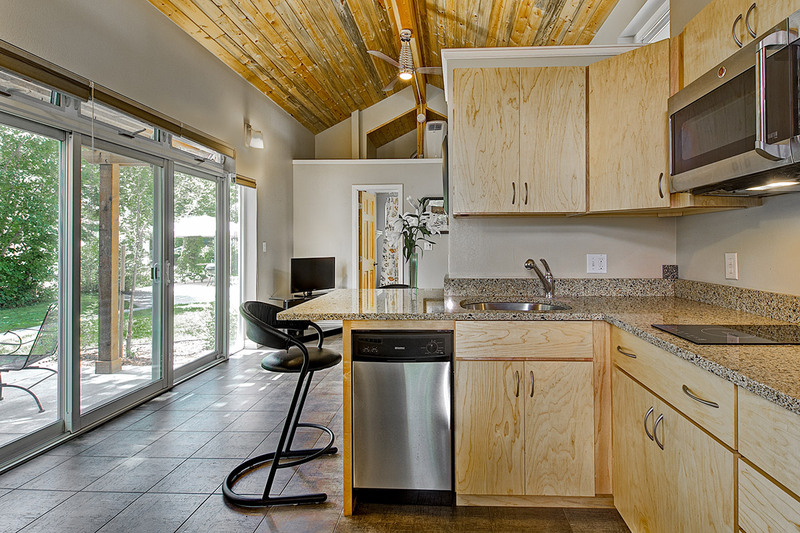 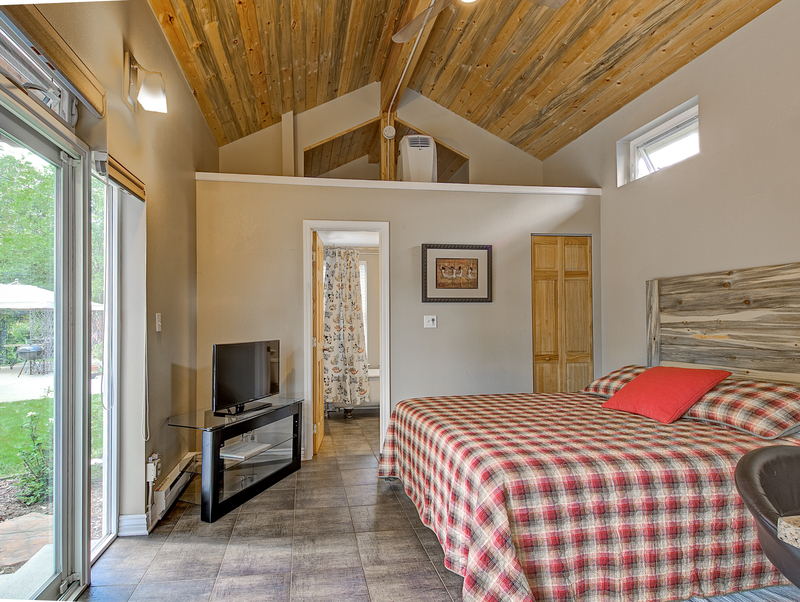 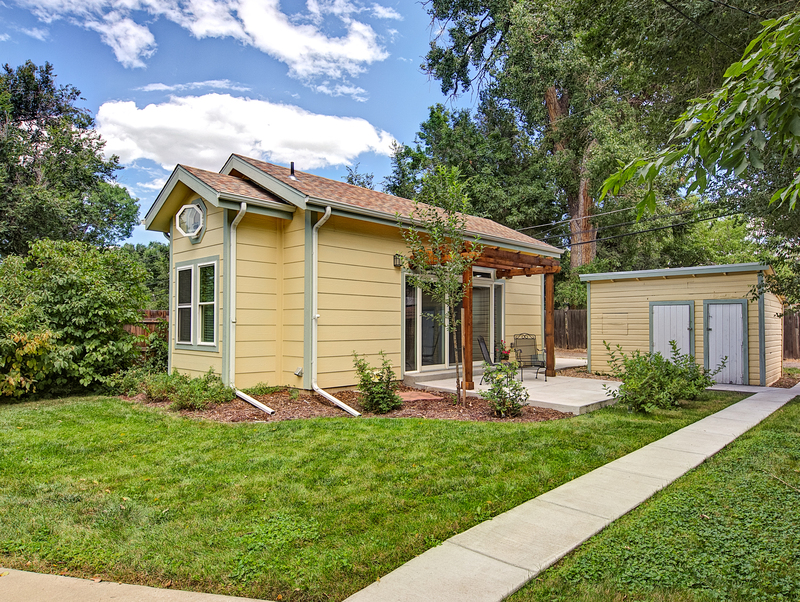 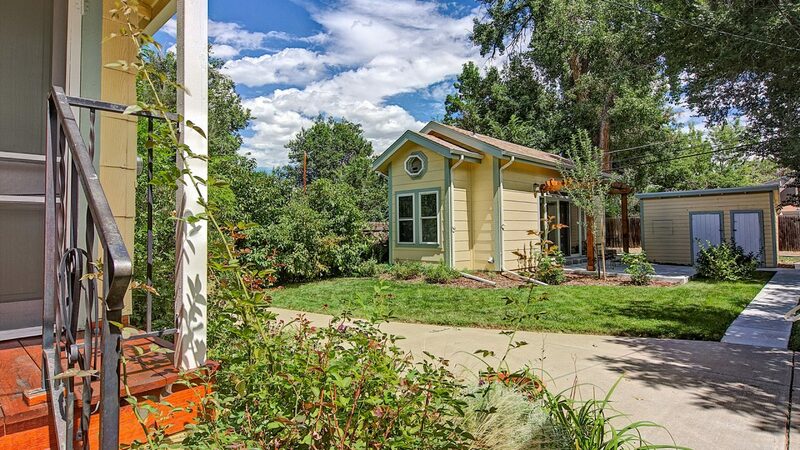 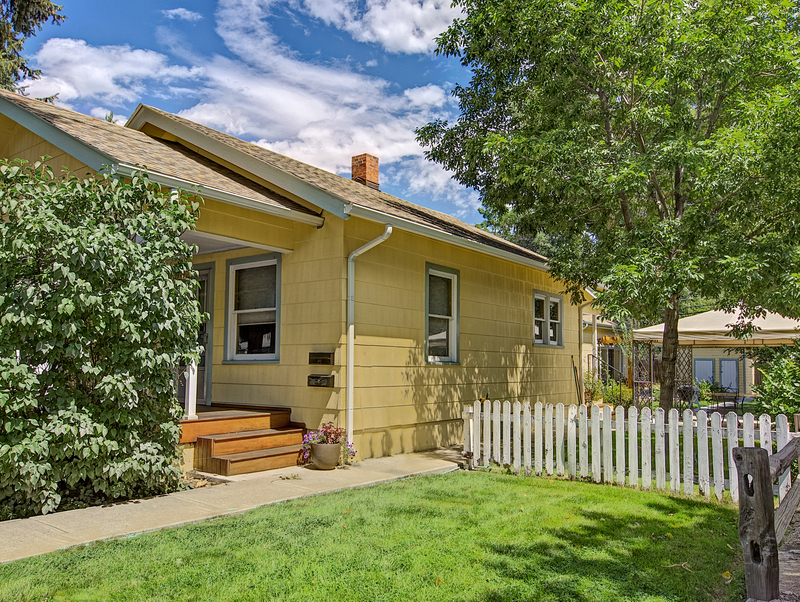 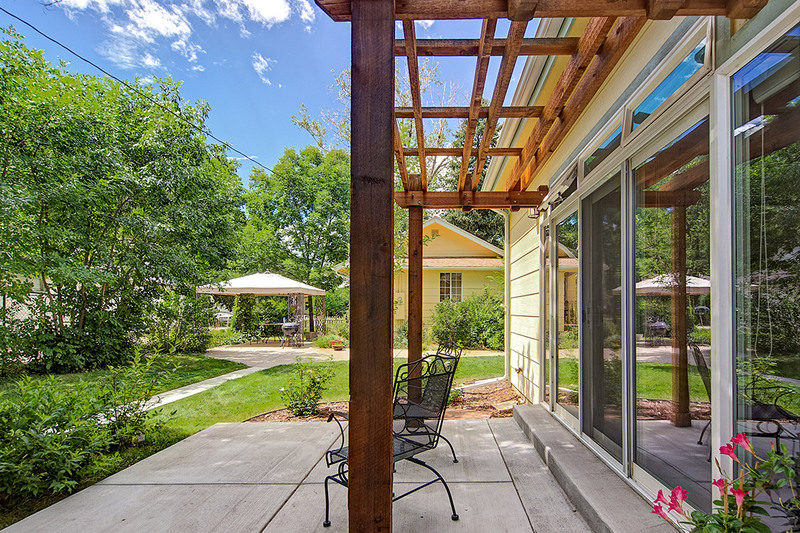 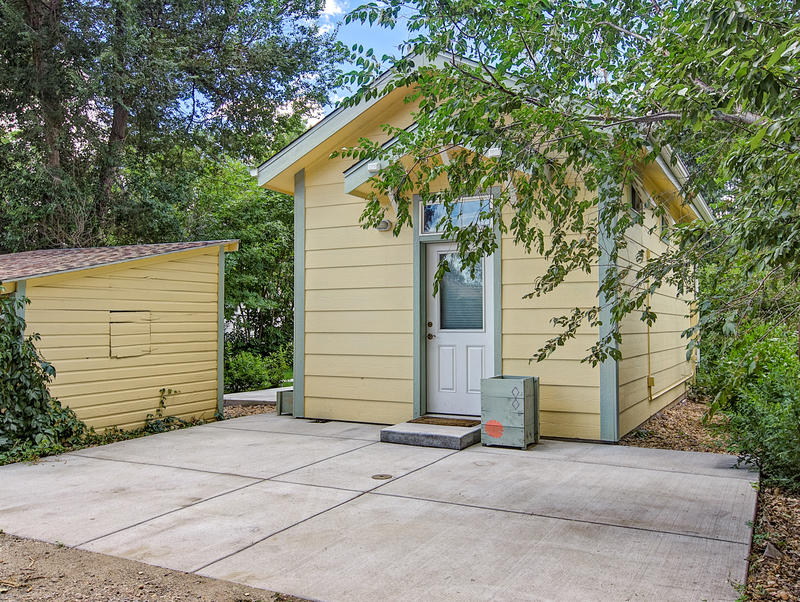 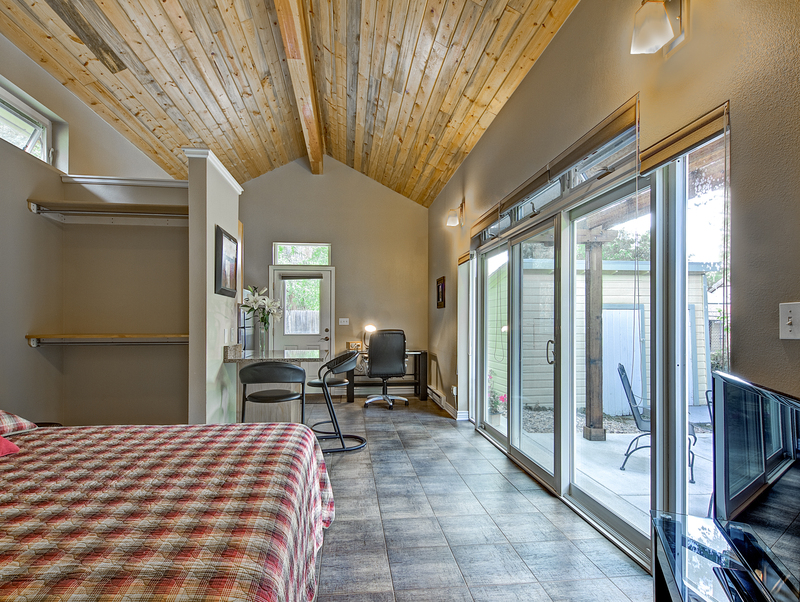 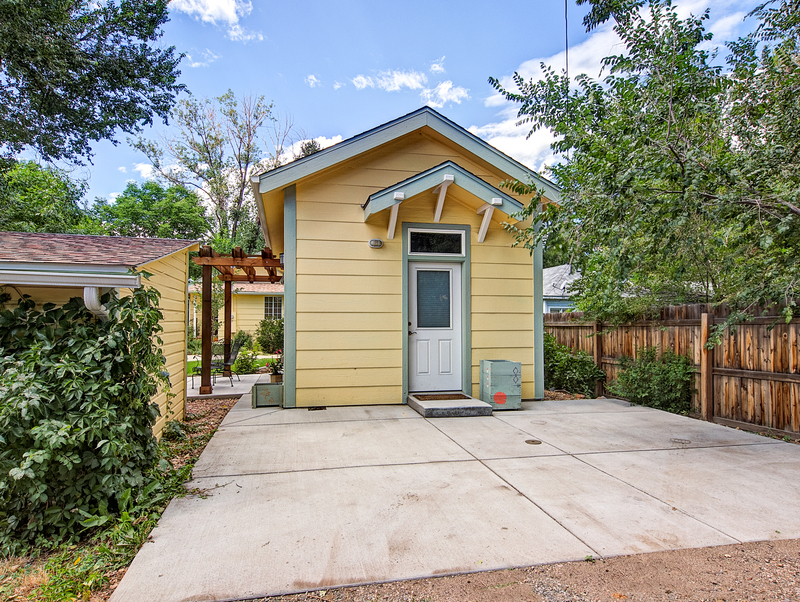 In 2010 the City of Arvada, Colorado passed an ordinance allowing “Accessory Dwelling Units” (ADU’s) on residential properties. 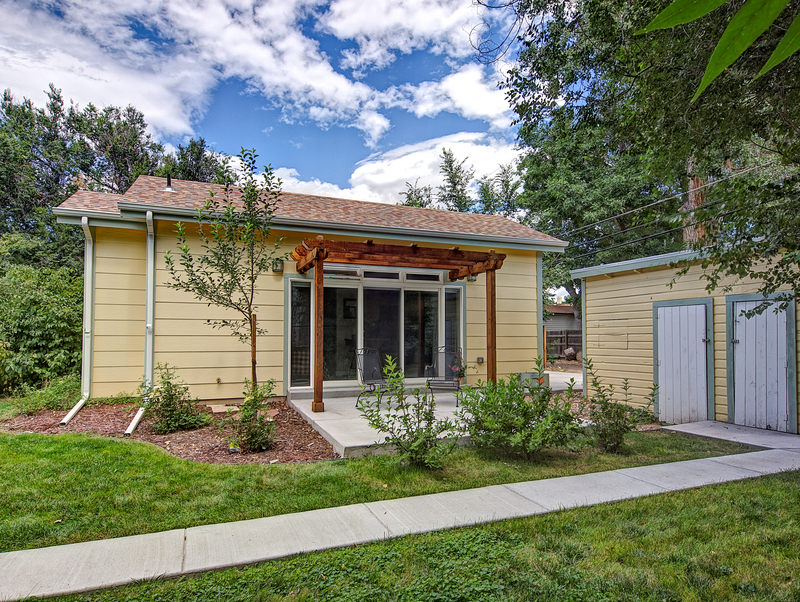 Shelley Cook’s ADU takes advantage of the property’s location near Arvada’s historic Olde Town, and her neighborhood’s New Urbanist planning principles. 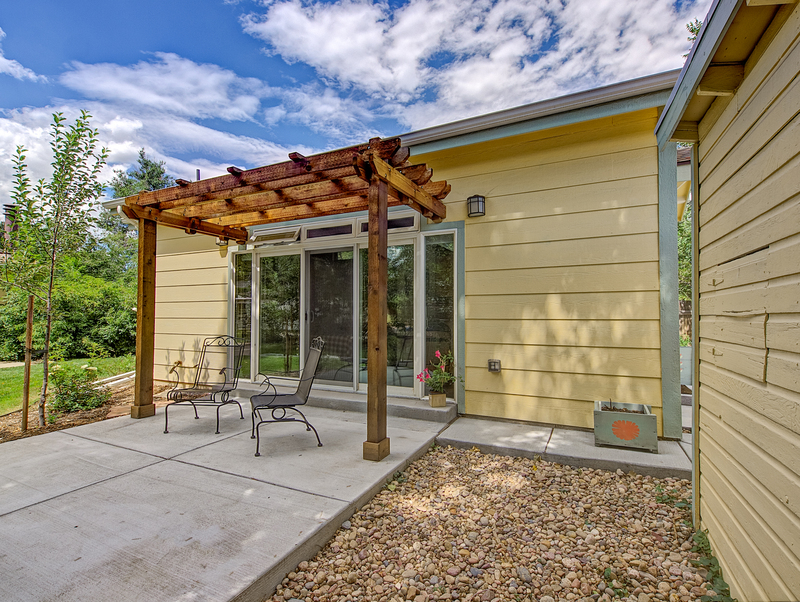 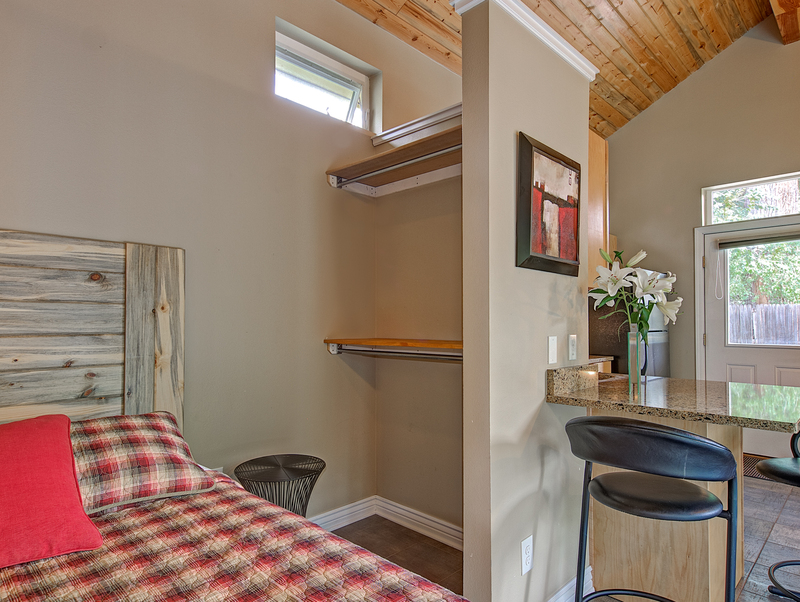 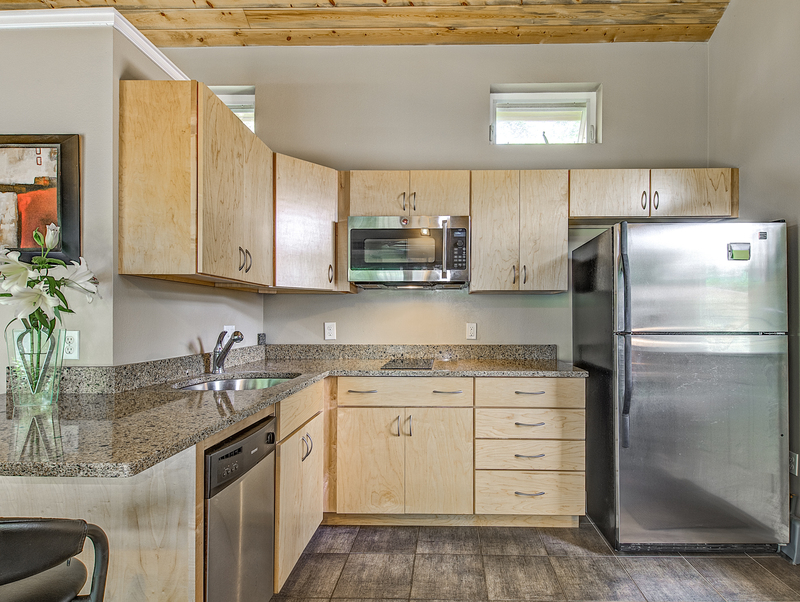 The unit was designed for maximum efficiency, convenience and comfort, with advantageous solar orientation and external shading, super-insulating structural insulated panel (SIP’s) construction, and alley access.